Today Foothills Council provided 2nd and 3rd Readings to the new Responsible Dog Ownership Bylaw. For more information on the bylaw, CLICK HERE for my previous post where I go into more detail on it. 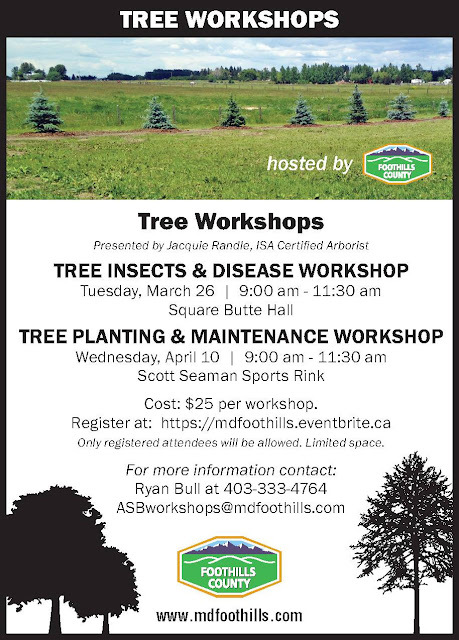 www.mdfoothills.com/services/protective-services/. This is likely where the updated bylaw will be posted. As soon as hear it is live, I will be sure to let you know. On January 30, 2019 Foothills Council gave first reading to the draft Land Use Bylaw amendments to allow for secondary suites on parcels 2 acres in size and larger. At that time, Council requested staff come back with details on how these amendments may be implemented. Council accepted the implementation plan and a more finalized version should come back before Council prior to the Land Use Bylaw Amendments to allow for Secondary Suites receiving second and third readings. 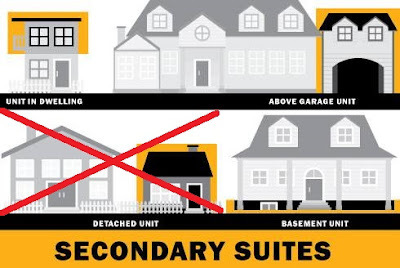 For more information on Secondary Suites, see my post HERE. For the most recent version of the proposed amendment, CLICK HERE.